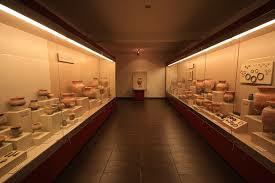 Ban Chiang National Museum is an archaeological place where is important. This place can describe about lifestyle in 5,000 years ago before prehistoric times. Many skeleton of human represents a culture that has developed. In particular, UNESCO has accepted to record Ban Chiang National Museum is one of the world heritages. 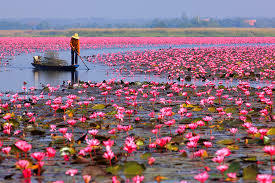 From Morning to Noon, Tourist can see full bloom red lotus to cover lake, birds, fish and aquatic plant in this lake. It became unique ecosystem. Wang Anakin Trust Chanot is called in ancient times. Ban Kum Chanot is a sacred pond in the middle of the area. 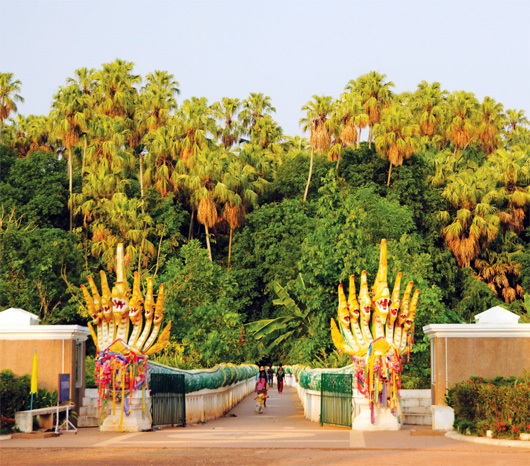 The myth of sacred pond is the door to go to bowels where the residence of Payasutho snake. The strange thing for this place is Chanot grove with water at all time. General area of Namtok Than Ngam Forest Park is mixed forest. There are many seedlings such as Tabak, Pradoodang and etc. 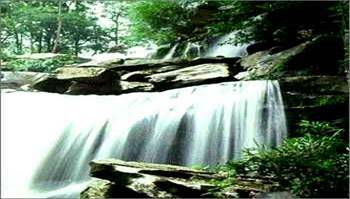 Tourist must come during rainy season for seeing beautiful waterfall. Interesting point in park is cave and stone field (the locals’ people called “Lair”). This field, tourist can see view from the top. Although, this park does not have accommodation, but tourist can take tent.